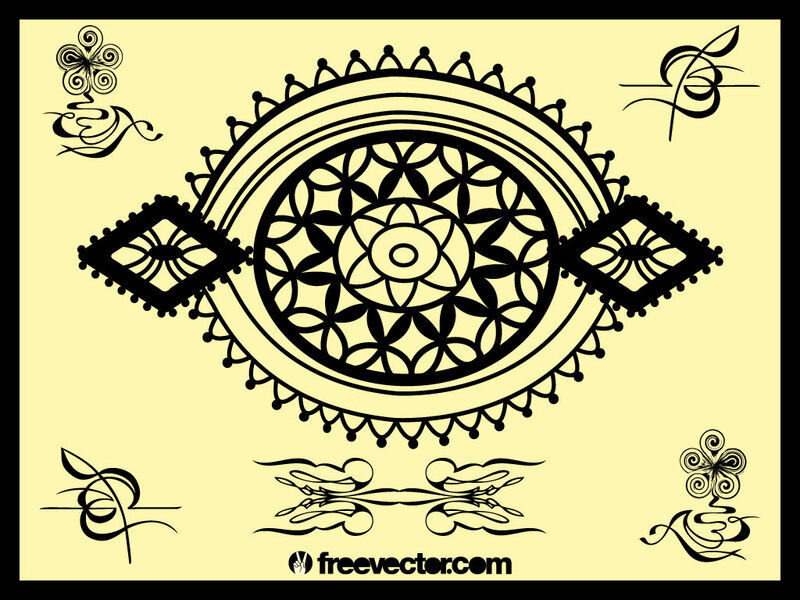 Download this traditional eastern vector pack for your designs. Great symmetry and geometric shapes balanced with organic and decorative elements. Download as AI and PDF for your design and illustrations. Tags: Arabesque, Decorative, East, Frame, Geometric, Gold, Oriental, Traditional.